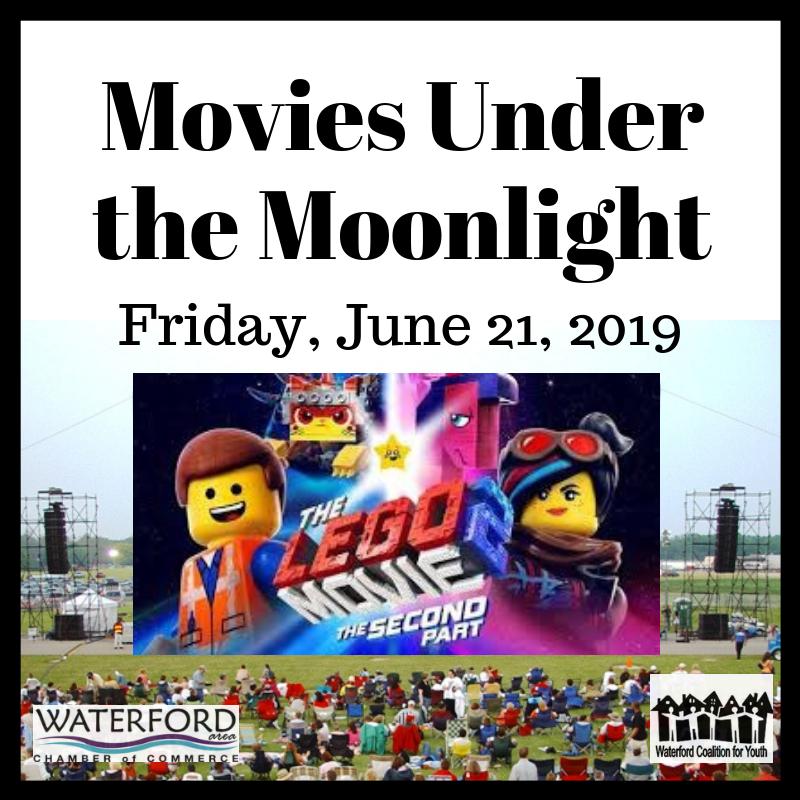 As a result of overwhelming requests, we continue to host Movies Under the Moonlight, in partnership with the Waterford Coalition for Youth. 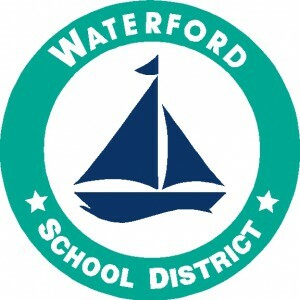 This well attended community wide event draws hundreds of families and has become a popular Waterford summer event! New this year: We will be holding a raffle for all attendees for planet rock gift cards and more! 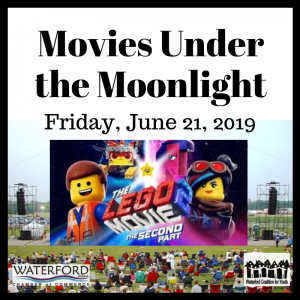 On the football field at Pierce Middle School 5145 Hatchery Road Waterford, MI Gates open at 6:30 p.m. (movie begins at dusk). CONCESSIONS: Pizza, Popcorn, Hot Dogs, Candy, Pop, Water, and more! This is a great venue for promoting your business if your "target audience" is directed toward families! There are several diverse opportunities for you to gain exposure. 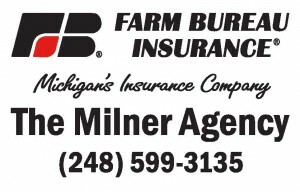 For sponsorship information, contact the Waterford Area Chamber of Commerce at 248-666-8600 or click here. On the football field at Pierce Middle School. 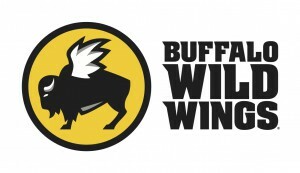 Click here to become one of our great sponsors!